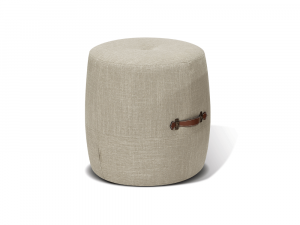 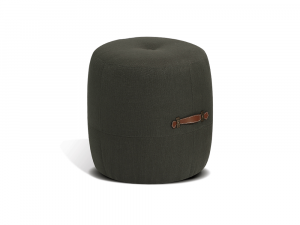 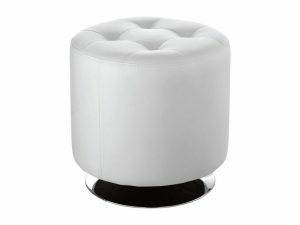 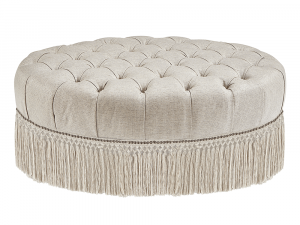 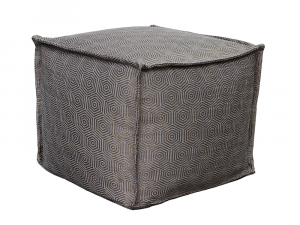 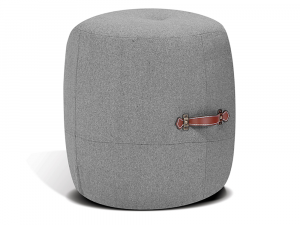 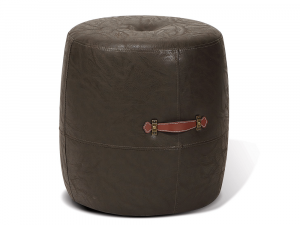 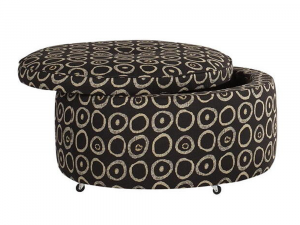 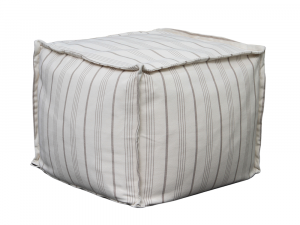 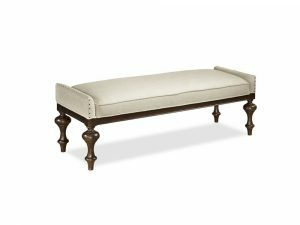 The envy of many clunky foot rests, accent stools and ottomans, this adorable little ottoman is the perfect decorative and functional accent, that works with any style of home. 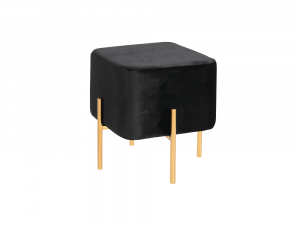 Soft silky black velvet fabric with a metal frame. 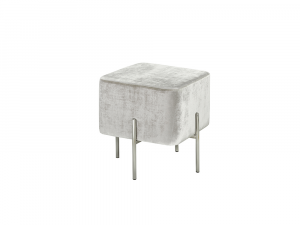 Available to order in stainless steel finish. 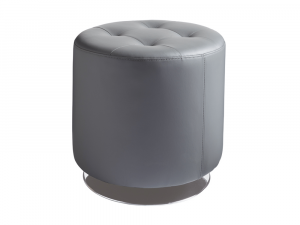 Soft silky grey velvet fabric with a metal frame. 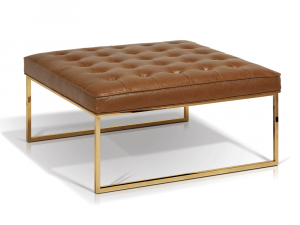 Available to order in gold finish. 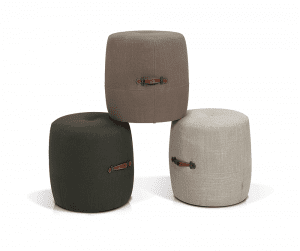 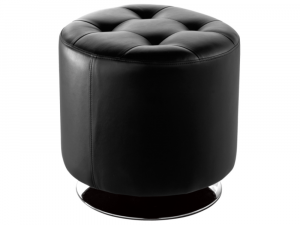 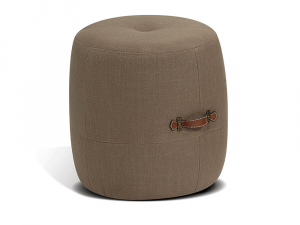 With its intriguing design and thoughtful construction, this bold footstool features a thick cushioned top, upholstered in a furry shag fabric, accented by a tripod of brown tapered legs. 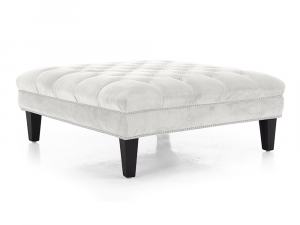 Available to order in alternate faux fur fabrics, as well as accent fabrics, bonded leather or polyurethane covers with applicable upcharge. 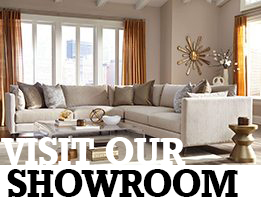 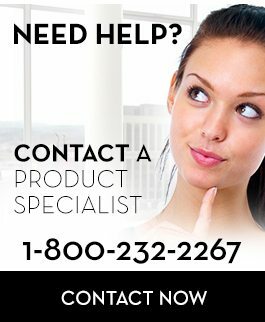 Please call, email or visit us in-store for more details. 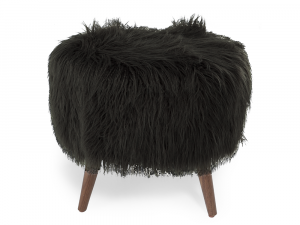 Special Buy pricing as shown in Black faux fur. Special Buy pricing as shown in charcoal faux fur. 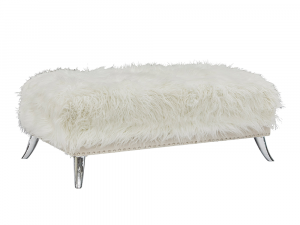 Available to order in alternate faux fur fabrics, as well as accent fabrics, bonded leather or polyurethane covers with additional cost. 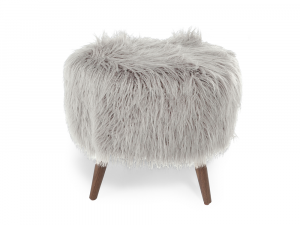 Special Buy pricing as shown in sand faux fur. Special Buy pricing as shown in silver faux fur. 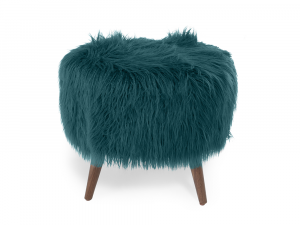 Special Buy pricing as shown in teal faux fur. 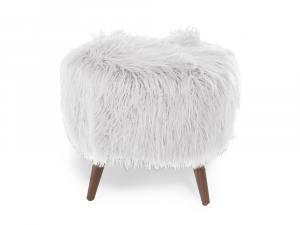 Special Buy pricing as shown in white faux fur.